Fast Shipping - Faster than a Fast Horse! Most Spa Parts Now Ship Within 1 Business Day - Many Times Same Day! 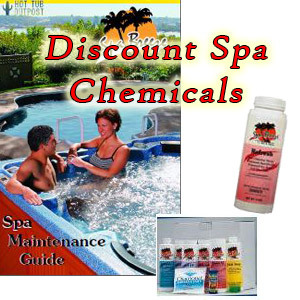 See our wide range of spa parts, hot tub covers, chemicals and accessories. Spa parts warehouse direct shipment. If you need a whole new hot tub, we got those too. Over 95% of our spa parts and accessories ship out on the same business day when ordered before 2 p.m. Central Time. Find parts in the Search Box at the top of every page. * Search by Part Number (wrap your part number in "quotes" to just find it). * Contact us - send pictures - or use the chat box/email for quick response. Enjoy cooler evenings in the spa and harvest some great deals on hot tub parts and accessories right here at the Outpost. Keep your family and friends safe by purging your hot tub plumbing pipes and hose once in awhile. Watch all the gunk come out of those hidden nooks and crannies inside the hot tub plumbing system. Even when taking delivery of a new spa, it is recommended to purge the pipes and hose of nasty factory water with Ahh-Some. Once your water is sparkling clean, add a little fragrance to your hot tub experience. Soak, relax and enjoy. Fragrances are on sale now! Add spa fragrances to your spring shopping list. Relax in your spa or therapy sauna and enjoy factory direct savings on all parts, accessories and supplies. Hot Tub Outpost also offers quality hot tubs in a wide variety of styles with seats, lounger and clusters of powerful hydrotherapy massage jets for an invigorating, relaxing spa experience. Dive into the pool (if it's got water in it, is heated and you live in the south) or enjoy the hot tub in the evening. 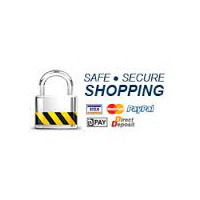 Browse our store categories on the left, or enter a part number or term in the search box. If your term has hyphens or more than one word, you can also wrap it in quotes for a refined search. Sample "Word1-Word2" or "Word1 Word2" in the handy search box above will search for your exact phrase. 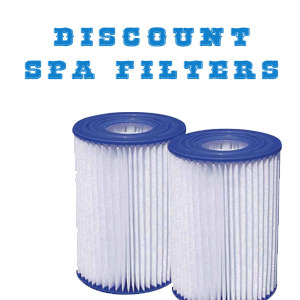 Contact us if you need assistance finding the right part(s) for your spa. 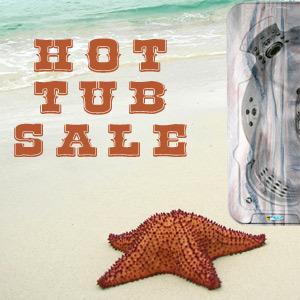 Find site-wide markdowns on thousands of hot tub parts and supplies. 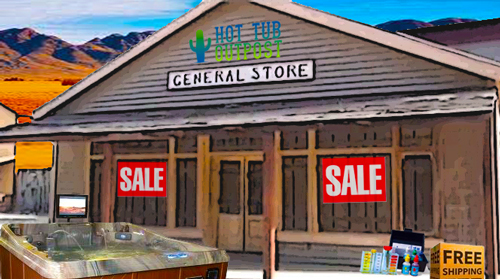 Why shop at Hot Tub Outpost? Wide selection, fast shipping, great prices and a 30 day money back guarantee. Get the spa parts, accessories and supplies you need without going from store to store. Enjoy free shipping on all orders over $95. Want more reasons to shop in our town? See our Why Buy From Us page and listen to the Hot Tub Outpost song! Let us know whenever you have any questions by email or phone. Thanks for shopping at the Hot Tub Outpost. 8 Proper Spa Maintenance Tips for Fewer Spa Repairs!